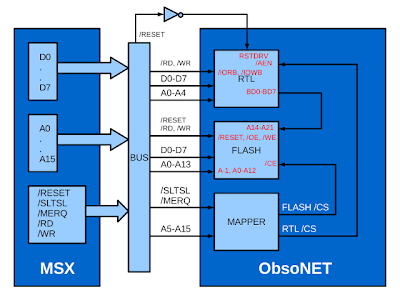 Obsonet is an ethernet card interface for MSX computers. 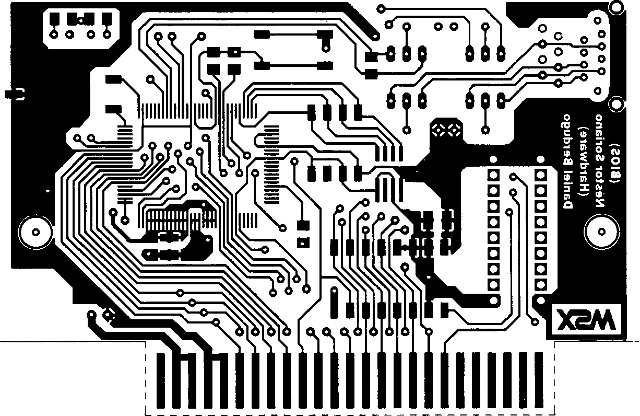 Hardware was developed by Daniel Berdugo Gonzalez (me) and Bios was developed by Nestor Soriano Vilchez. 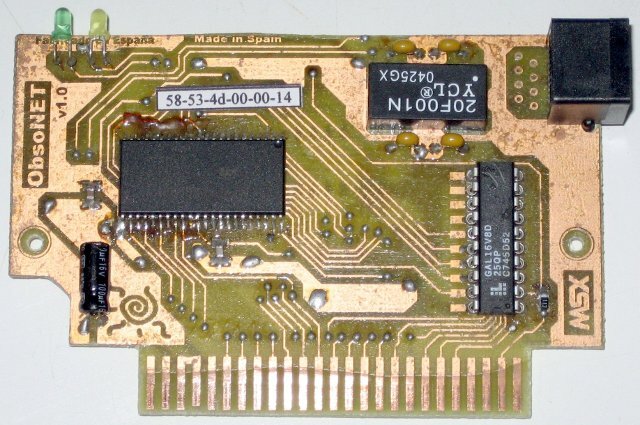 Thanks to Armando Perez Abad who adapted MSX-DOS 2 to ObsoNET. Thanks to Pere Ginabreda Rull who started his own Obsonet design and worked together remaking the schematic sketch. 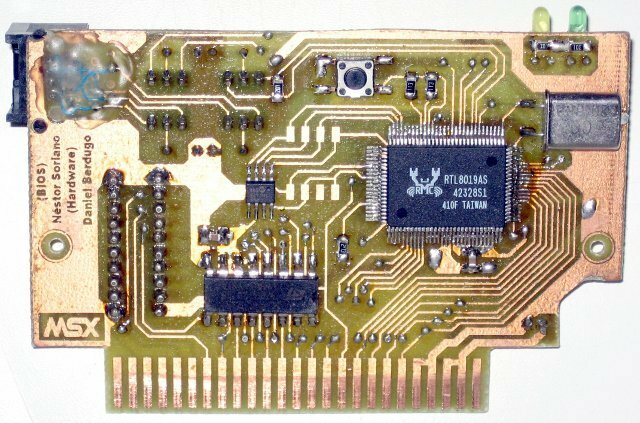 The core of the card is an ethernet controller from Realtek, RTL8019AS. It has 32 registers wich are mapped at top of the msx page number 1 and mirrored at top of the msx page number 2. 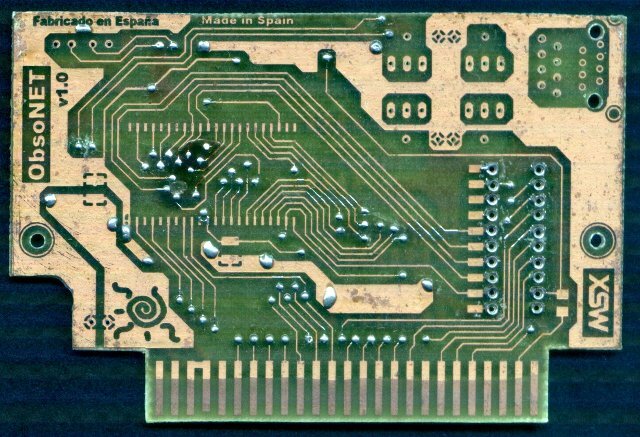 It has 512Kbytes flash wich is divided on 32 pages of 16Kbytes and the selected page is mapped at bottom of the msx page number 1. - Dumas (obsonet 2) designs. A couple of years after that, i redid the design documents starting from these photolits, importing them into Eagle cad software to use as a guide layer. This project is licensed under CERN's Open Hardward License and you can download the finished project from HERE. This means you can manufacture your own obsonet. 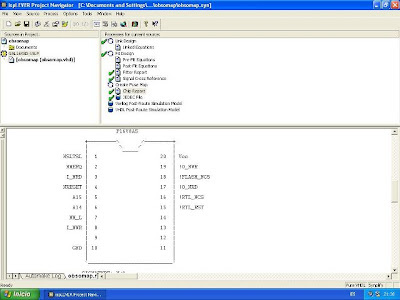 The mapper is programmed in VHDL languaje and synthesized on Lattice SPLD model GAL16V8D-15LP. 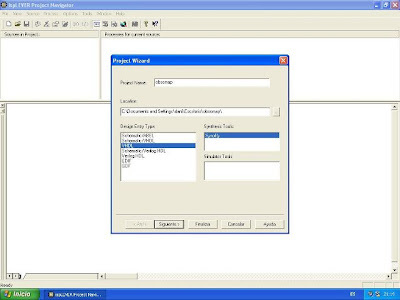 In the project compressed package are the vhdl source file and the jedec target file. You can program the jedec file directly on the GAL device using any cheap gal programmer in the market, for example, in eBay (usb) or the Do It Yourself programmer GALBLAST (parallel port). 1. 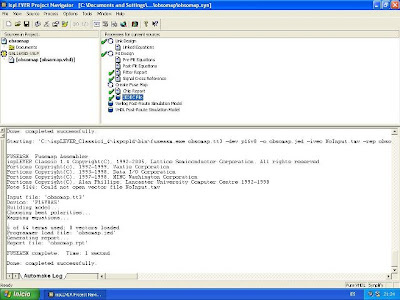 Initially you need obsomap.vhd and pin_assignment.txt files. 2. 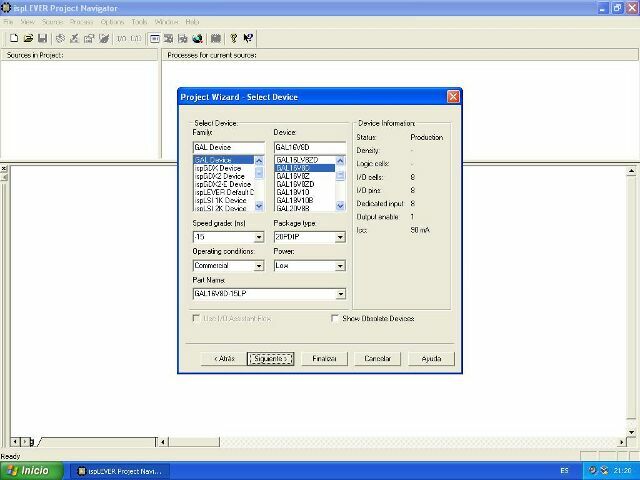 Run ISPLever, create a new project selecting VHDL languaje and Synplify syntesis tool. 4. 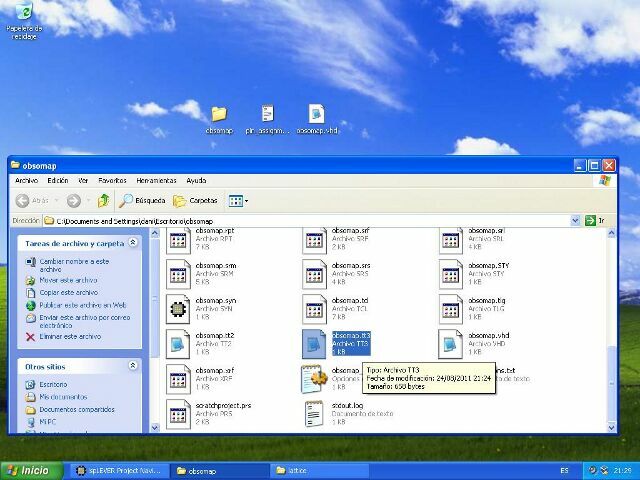 Select the source file obsomap.vhd and check the box "Copy Source to Work Directory". 5. 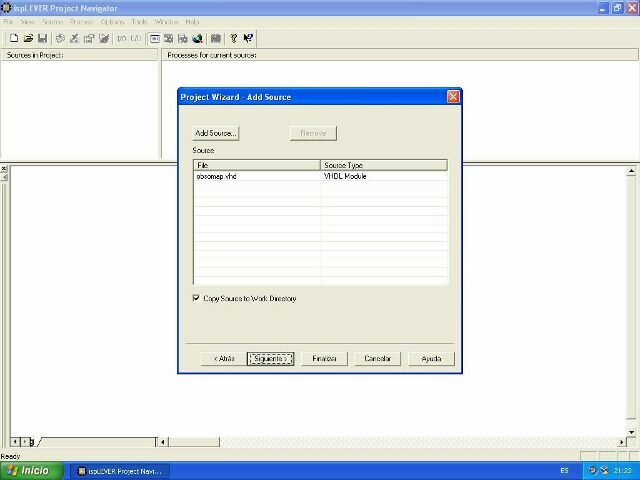 In the building processes list, double click JEDEC File. 6. Now open the pin_assignment.txt file and copy the entire line. 7. Go into the project folder and open obsomap.tt3 file. 8. 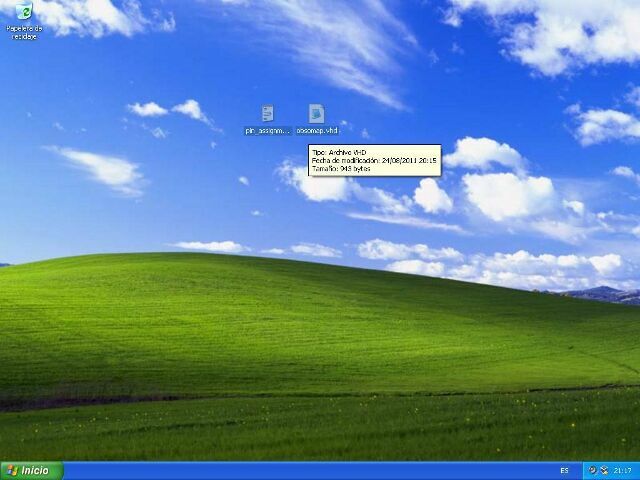 And paste the copied line on to the similar line. 9. 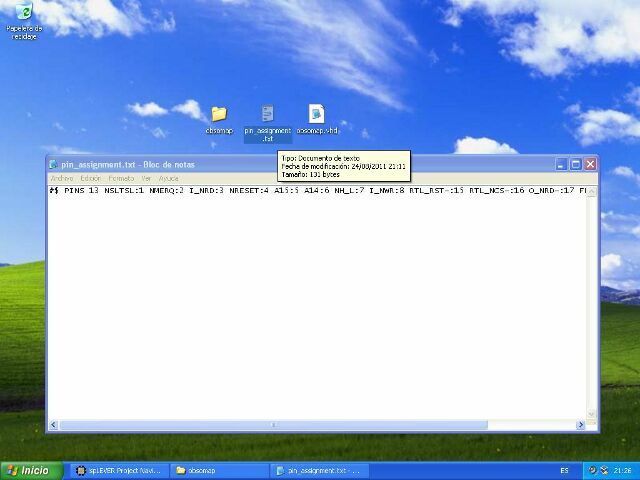 Now right click on the JEDEC File process and select "Force One Level". 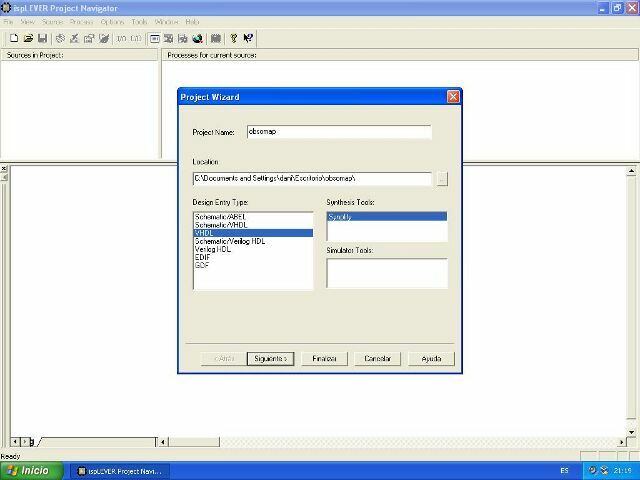 In this way, ISPLever will use the modified tt3 file in the last stage of the building process. 10. If you want to check the correct pin mapping on the GAL device, right click the Chip Report process and select "View". 11. If all went fine, you will see this pin mapping at bottom. 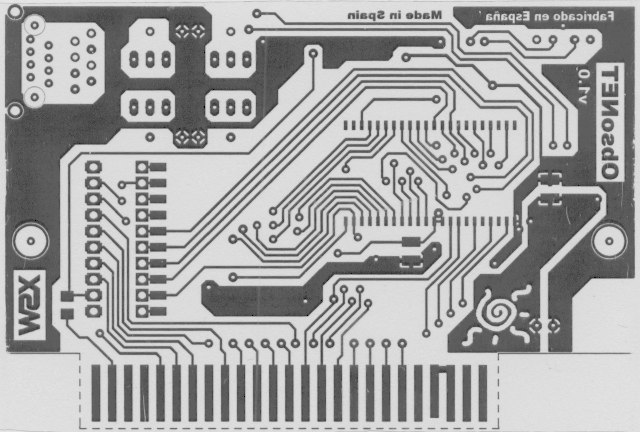 Send the Gerber files to a PCB manufacture company for prototype quantities, like OLIMEX, PCBPOOL, PCBCARD, 2CI and many others. 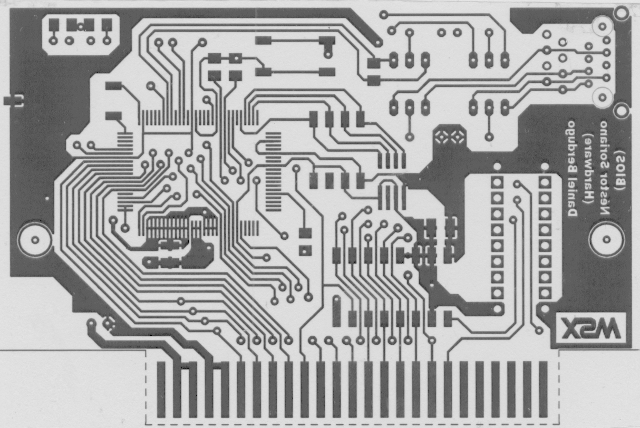 - Flash memory 512Kbytes 29F400, encapsulate SO44. - Eeprom memory 93C46B, encapsulate soic or dip. - RJ45 connector and magnetics ic similar to 20F001N. - Many other discrete smd components easy to find and cheap (see project documents). 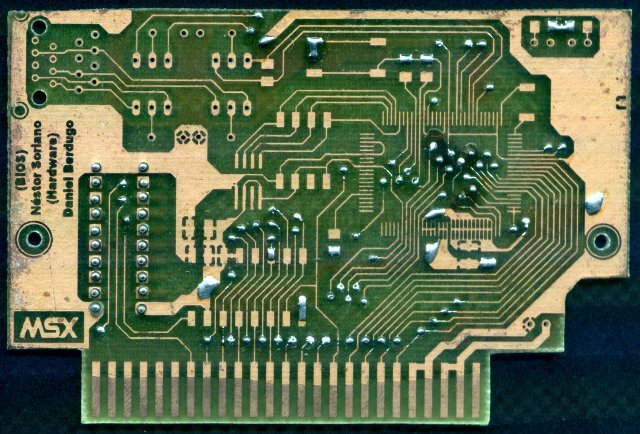 Assemble and solder all the components to the pcb using a low power solder like JBC 14S, flux (for easy soldering RTL8019AS and 29F400 parts) and colofonia (pine resine) to rework the most difficult pins. 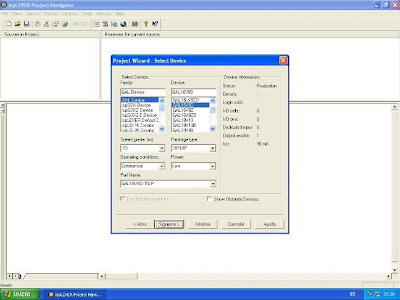 Record the jedec file to GAL16V8D-15LP. Update the obsonet_93c46b.bin file with your own mac address and record it to the 93C46B eeprom. 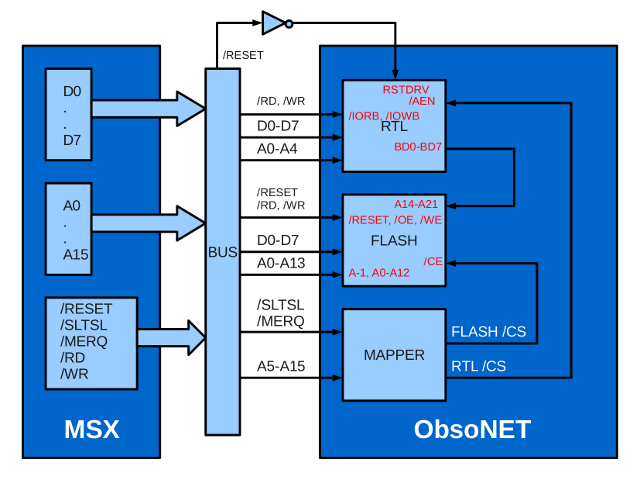 The rest of the process to build your own obsonet is flashing the bios.You must continue at the konamiman web page. 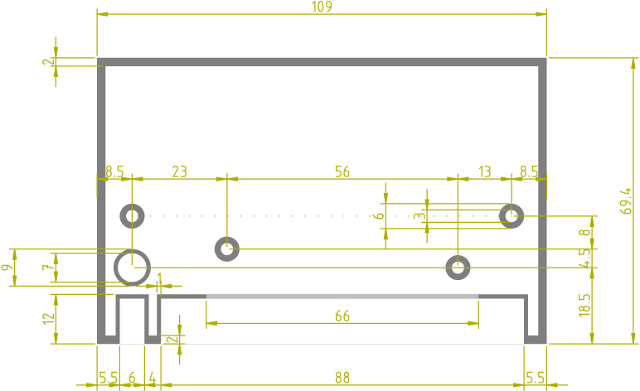 Just as an idea, I did a 2D drawing of a cartridge case from the official msx cartridge case specifications and measurements of a pair of cartridges.